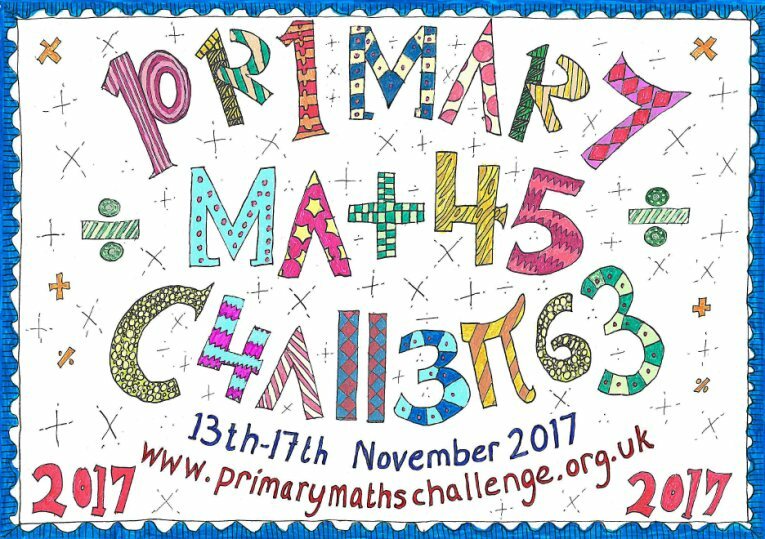 Thanks to everyone entering the Primary Mathematics Challenge Poster Competition 2017. We received 137 excellent entries and it was a very difficult task to pick a winner from them. Take a look at all of the entries from each school using the links to the right, or browse through all of the entries. Click on any of the images to download a pdf version of the poster.